We are looking forward to a great winter with lots of training and racing opportunities. CMAC Masters is now both Saturday and Sunday until mid January. Then the program will be focused on Saturdays, but if you would like to train on Sundays after mid-January our Masters sub coach, and Junior programs can be utilized for training. Informal training will start as soon as the snow flies and our first official outing will be first weekend in December. We will spend the first two weekends working on skills and drills then move right into gate training as the conditions allow. Weekly emails will be sent outlining the specifics of training or racing opportunities for the following weekend. 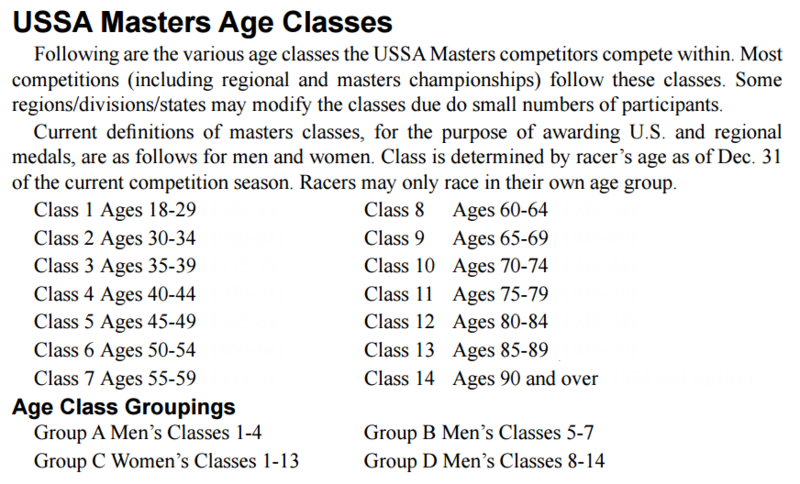 As always, on days where no Masters-specific training is scheduled or when coaching staff are at away races, Masters are usually welcome to join in with the junior racers as long as they check in first with the coach and help with set-up, course maintenance and tear-down on the hill. CMAC Masters is open to ANYONE that wants to improve their skiing and generally have a ton of fun on the hill. You don't have to be young OR fast to join, just interested in learning some new skills and sharing time on the hill with a great group of people!